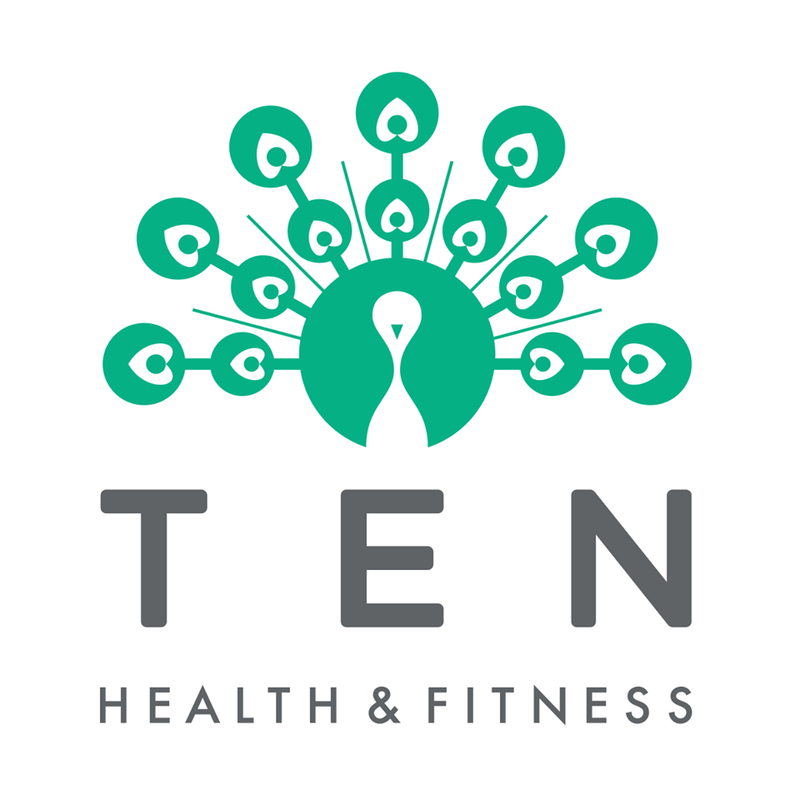 Strengthen, lengthen and tone with one of London's leading Dynamic Reformer Pilates providers and Three-time Tatler Gym Award winner, Ten Health & Fitness. Their trademark workout is intense and dynamic. It’s designed to slim figures, improve posture and build lean, toned muscle. They also offer a range of alternate classes, such as HiiT, TRX, Barre and Yoga, which are underpinned by Pilates principles. Their expert trainers and small class sizes means plenty of hands-on correction, with a focus on form, precision and control. Please note that you'll need to complete a Beginners Dynamic Reformer Pilates class prior to an Intermediate or Advanced class. Too much stretching and not challenging enough. Nice studio. Great class! Can feel the smallest muscle of my body today! There were some good points to this class I did feel a burnout in my glutes and felt my abs but the class was probably 30 minutes of that so each exercise was over with v quickly and a lot of stretching I’ll definitely do reformer again but I’ll find a different studio. Fascilities were also not v nice.